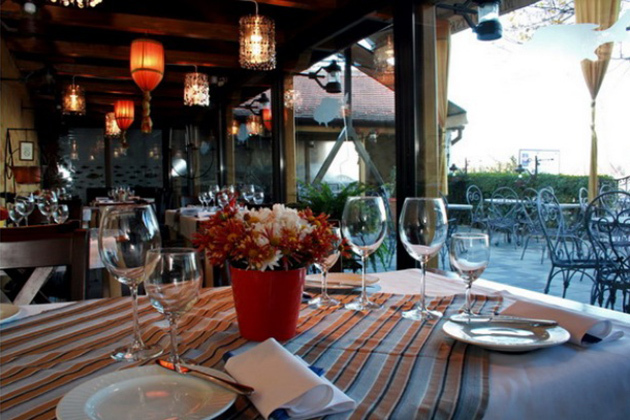 Located close to the bank of Danube, Saran restaurant has always kept spirit of Zemun. Saran restaurant was named after the river fish, carp. This famous Belgrade restaurant is known as place that promises good time. Authenticity of this restaurant has gathered celebrities from all parts of Serbia and beyond. Although it was opened as a tavern on the bank of river, during the years it has become restaurant where finest specialties are served and today Saran restaurant is mixture of modern and classic. This modern restaurant will always keep the spirit of Zemun.